Russian car producer AvtoVAZ has started exporting vehicles to the biggest auto market in the world, China, according to Life.ru. The company also started selling cars in the United Arab Emirates in a bid to have a share in the Middle East market. The model being exported is the Lada 4x4 SUV, assembled in Kazakhstan by AvtoVAZ’s partner Asia Auto. “[Chinese] exports began in January 2017. At this stage, we are talking only about the Lada 4x4 SUV. Even though custom clearance cost more than half of the car’s price, the car remains competitive,” a source at Asia Auto told Life.ru. Chinese distributors are interested in the car, and the plant intends to sell more vehicles in the local market, the source said. Automakers need a Chinese distributor or pay tariffs of up to 83 percent. “The tariff in the UAE is rather low; the market is open, and the price is cheap there. The prospects are enticing. 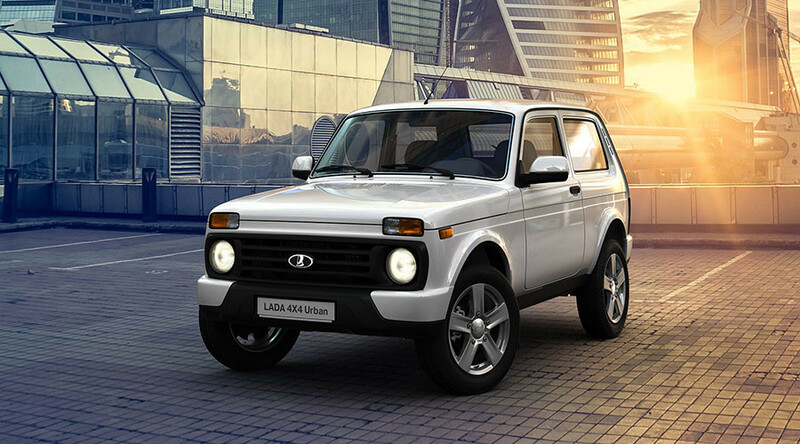 A small but steady export of Ladas to the United Arab Emirates is underway,” the source added. In Russia, Lada 4x4 costs around $8,550. 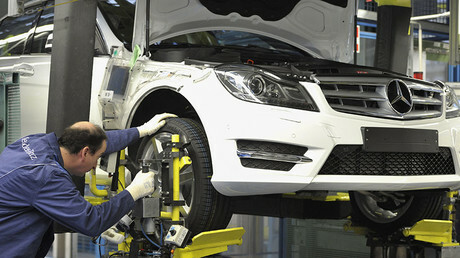 The plant in Kazakhstan will soon see a new assembly line, which will make 120,000 vehicles a year. Besides the Lada 4x4, the plant assembles the Lada Granta and Lada Kalina models with plans to build the new Lada Vesta and Lada Xray models. Experts doubt the producer’s exports to China will be huge, but AvtoVAZ still may get a niche on the market, they added. “It is unlikely that there will be significant sales volumes. We are talking about thousands of cars, but not tens of thousands. But as part of the marketing policy of diversification, why not? Basically, China is a big country, and a niche can be found there. From the point of view of the Chinese government, AvtoVAZ is unlikely to meet any opposition, as it’s a low-cost brand with a small volume of exports,” said VTB Capital car market analyst Vladimir Bespalov. In 2016, AvtoVAZ exported 20,000 cars and intends to increase that by 50 percent in 2017. It has a stable market share in CIS countries and also delivers cars to Germany, Iran, Syria, Egypt, and Hungary. AvtoVAZ intends to expand to the Czech Republic, Mongolia, and South-East Asia.